LED grow lights and farming lights from SeniorLED are favored by florists, agriculturists, and gardening enthusiasts across the world for their unique capabilities. Designed by highly qualified team of LED engineers, the premium grow lights offer long lifespan, easy installation, superior lighting, and power saving capabilities. Less heat and little space occupation, can be used for multi-layer cultivation stereo combination system and to shorten the growth cycle of plants. In short, the best farming lights in the market. 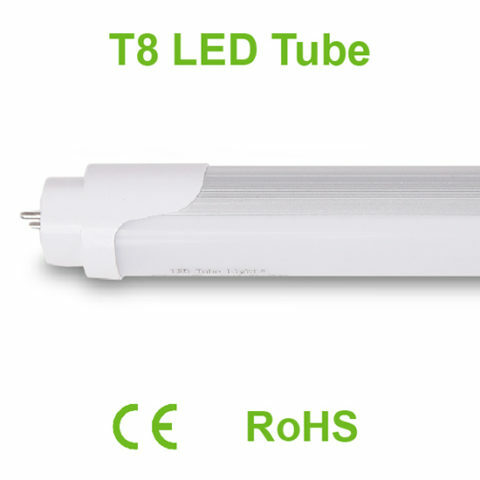 More than 35000 hours of life, which is ten times more than normal fluorescent led tube. No interference and low electromagnetic radiation, leading to speedier plant growth and more farming output. Environmental Protection with focus on green tech. No mercury and other harmful substances are present in our LED farming lights..
Easy installation: Install with snap joint and hanging lines, compatible with original equipment and voltage. Short-circuit protection and over temperature protection to ensure the safest farm lighting products for you. Isolated DC driver provides quick start, saves 30% energy consumption and gives a stable light with no flicker. Full spectrum, full-wave band, accurate wave length, scientific ratio of red and blue (Red light, 610,630,670um; Blue light 450um, 470um; Ultraviolet light, 330um). Full spectrum LED tube Grow lights is an artificial light source, which is most suitable for plant growth & farming. Anti-flaming PC cover with rust-proof, oxidation resistance and sealed waterproof function. >90% light transmittance, spectral refractivity suitable for plant growth. 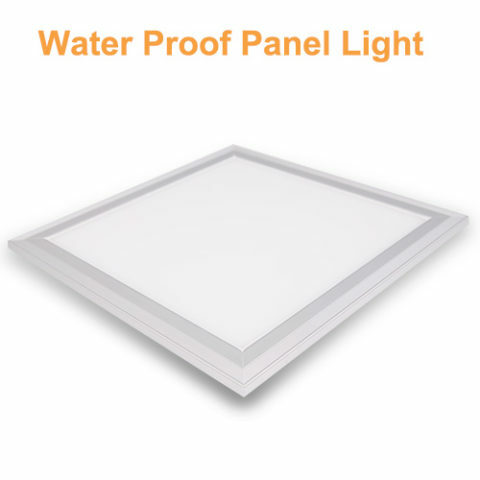 Aluminum plate with high thermal conductivity, designed to ensure rapid heat dissipation and low light attenuation, extending lifespan of LED farming lighting. High power SMD2835 LED source encapsulated by ourselves, which can make the cost lower, and control the quality of the LED source better, ensuring the light and color is pure, promoting plant growth. Using small-chip shunt theorem lowers chip driving barrier and increases its efficiency. Guaranteed authenticity of our technical data in our farm lighting brochure and datasheets. Zero exaggeration means you get exactly what’s promised. The quality of large orders will be the same as our samples of grow lighting products. 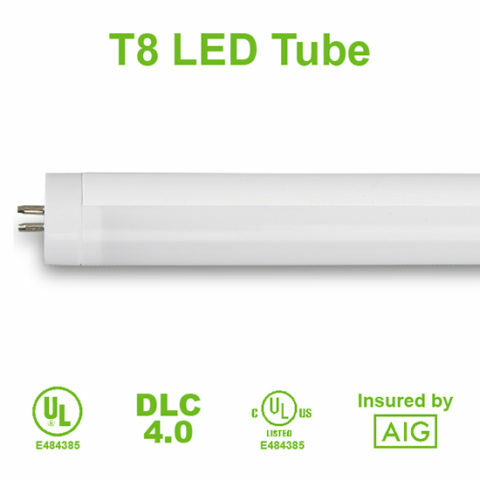 3 year warranty, we will send you new grow lighting products for replacement without the need to send back the defective product during warranty period. This is the level of confidence we have in our LED farming lighting products. 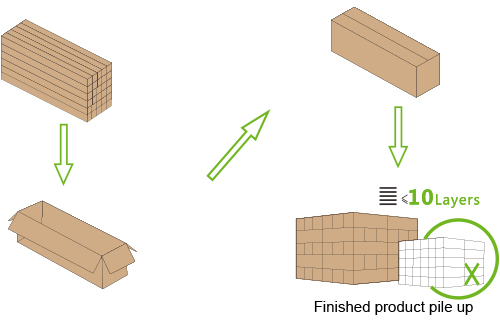 As global farming lights manufacturer and supplier, we understand how important is packaging and safe transit. Our team uses advanced packaging processes and best practices to deliver LED farming lights at your doorstep. All our grow lights are packaged in small boxes and secured with extra cushions to prevent damage. Email us at info@seniorled.com to know more about our shipping processes.